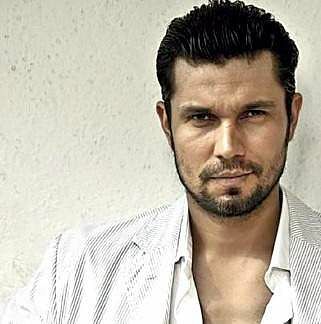 Randeep Hooda has been preparing for his upcoming film Battle of Saragarhi for a long time now. Randeep Hooda has been preparing for his upcoming film Battle of Saragarhi for a long time now. The actor needs to sport a long beard for his look. He admits that it is a difficult task to maintain it and says, “I have to do lot of preparations for this role. Asked about his opinion on Salman Khan making a film on same topic along with Akshay Kumar, he says, “I am not aware of it. However, even if he is making it then it is good because there were 21 sikh heroes in that battle and each one of them deserved to have a movie made on them. So actually there should be 21 films made on them.” Incidentally Ajay Devgn too has announced that he will be making a film on Battle of Saragarhi, though he is yet to start shooting for the film.